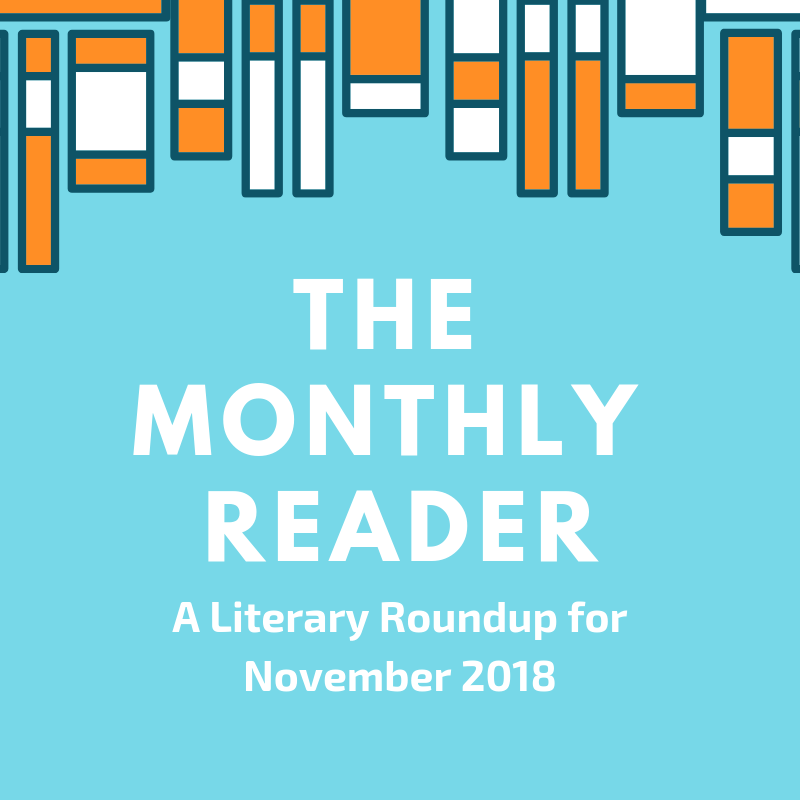 Interested in what’s been happening across the literary world this November? Fortunately, I’ve gathered the best articles, releases, and reviews for you in one place! So grab a cup of tea and take a look at what’s been happening this month. Global politics is certainly a point of exasperation and fear for many of us at the moment. After moving to the US from the UK last year, I now have two political systems (each with their own issues) to contend with and worry about. Most immediate on my mind is, of course, the chaos of Brexit currently engulfing the UK and the apprehension surrounding the seemingly inevitable political crisis about to occur. In this short piece for Guardian Books, David Runciman pays homage to the best fiction and non-fiction books on partisanship and political division. I’m always on the lookout for books that deal – whether directly or indirectly – with real world events. Since my day job is in human rights and international relations, this is probably no surprise. But, for those of us who feel any degree of unease regarding current global events, Runciman’s article is a helpful signpost to books that might help alleviate some of the fear. This excellent article unpicks the reasons behind America’s inattention to translated literature. The article is premised on publishing figures that suggest just 874 of the 185,000 books printed in the US in 2004 were translated works. My instinct is that this has little to do with the fact of translation in and of itself. Rather, it’s the message that translation can communicate – the idea that a work is ‘too literary’ or otherwise prohibitive. For many readers and non-readers, translated works equate with the Russian literary behemoths. Given this, publishers are likely attempting to predict market trends. However, the popularity of authors such as Haruki Murakami and Carlos Ruiz Zafon also suggests that an appetite for translated works does exist. Robert Gray’s article interrogates these trends on behalf of the amazing organisation, Words without Borders. Since I’ve spent a good portion of this year reading works in translation, I’m so interested in the way that the West interacts with books in translation. Often, I will purposely seek out translated works – I’ve spent a lot of time trawling bookshelves for that Europa logo (one of my favourite publishers of lesser-known translated works). Whether you’re a lover of books in translation or not, it’s worth considering the wider attitude. Because literature, as a lesson in empathy, necessitates that we cast our net wide in order to gain most. This article has to be my favourite for the month. Matthew Taub describes the Bodleian Library’s ‘Phi’ collection – books branded with the Greek ‘phi’ symbol as works that were too controversial and subversive for general consumption. As you might expect, most of these books were consigned to the collection because of sexual content – such as the mighty work Phallic Objects and Remains, with “an erect, prehistoric Irish tower on the cover.” Even Monty Python and Madonna have found themselves joining the illustrious names deemed too scandalous. The most amazing fact behind this article is that the collection wasn’t abolished until 2010. 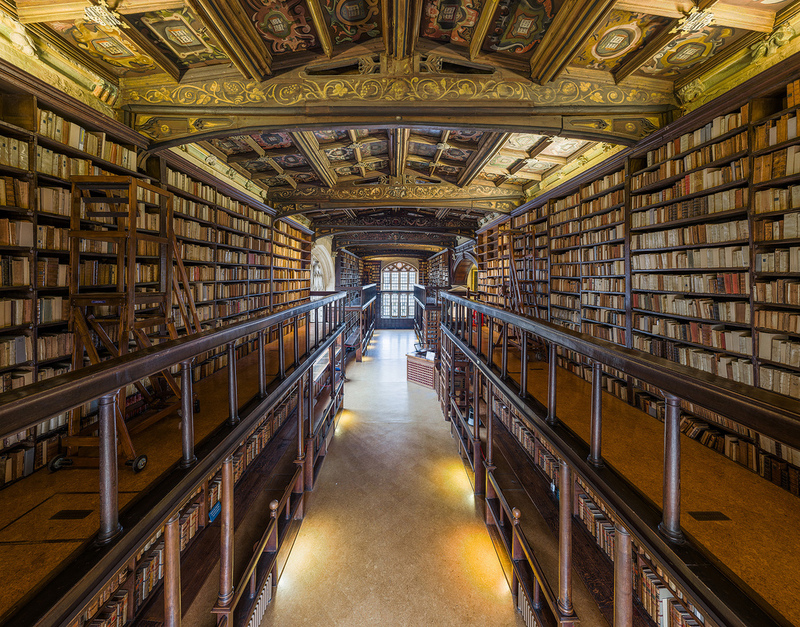 Up until that year, students looking to access works from the collection still required special permission from both Oxford professors and the librarians themselves. So definitely give this article a read. It’s a fascinating insight into a strange part of British literary history! Fiction can be a powerful antidote to illiberalism and inequality. It provides a platform and a voice but, inevitably, relies upon readers to centralise those necessary works exposing violence, poverty, and other social ills. Friday Black by Nana Kwame Adjei-Brenyah is the writer’s debut work. It is a collection of stories that unpicks the violence of racism, within a dystopian framework. As with all the greatest dystopian fiction, however, the message is as much about what contemporary society is as what it may become. I would highly recommend reading Tommy Orange’s review of Adjei-Brenyah’s debut work. It’s a wonderful piece, written by an author who has been one of this year’s stand-out voices for the incredible There There (which, incidentally, I reviewed earlier this year). My most recently reviewed book was George Saunders’s debut novel, Lincoln in the Bardo. It was an incredibly moving and raw exploration of grief that, amongst many other things, highlighted George Saunders as an author worth further exploration. Prior to publication of Lincoln in the Bardo, Saunders was already celebrated for his collections of short stories. 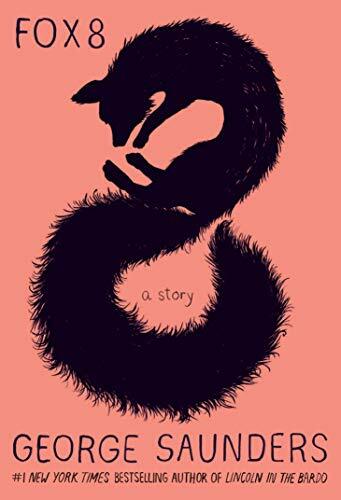 Fox 8 is another of his short offerings, originally published by The Guardian and now released in book format. Fox 8 mirrors the fables of Aesop with a focus on the story’s eponymous Fox 8. Fox 8 has managed to pick up the language of the nearby ‘Yuman’ population and the story is related in the form of a letter from Fox 8 to the Yumans. Anything by George Saunders is well worth reading, in my opinion. By coincidence, he was also a professor of Nana Kwame Adjei-Brenyah, author of Friday Black! You can also read more about Saunders’s newest publication in a review by The Guardian. I hadn’t heard of Sulaiman Addonia before reading this interview, which is surprising given the critical acclaim with which his debut novel, The Consequences of Love, was received in 2008. Addonia’s personal history is one of violence, the consequences of war, and cultural adaptation. An Eritrean refugee, Addonia spent part of his young childhood in a Sudanese refugee camp, witnessing the sexual violence and murders that plagued the exiled occupants. His father was murdered while Addonia was still just a toddler. Addonia’s story eventually takes him to Saudi Arabia – via his mother’s hard work and sacrifices – and then to London, where he gained citizenship in 2000. I’m always intrigued by fiction that emerges from an author’s own experience. It can be some of the most fully realised and emotionally captivating literary work. Addonia’s new publication, Silence is My Mother Tongue, details the lives of two siblings as they attempt to navigate life in a Sudanese refugee camp. Given Addonia’s own history, this novel will surely serve as a challenging insight into a community beset by violence and displacement. Beyond the novel itself, however, this interview is an incredible insight into the transformation of personal pain and experience through fiction.